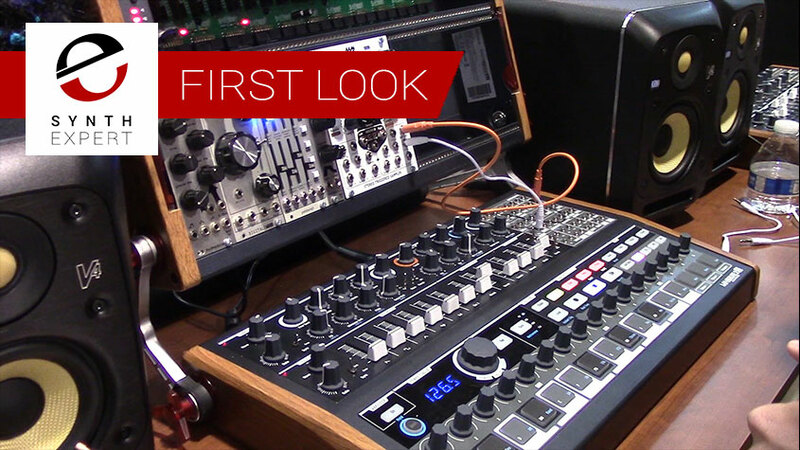 Our first hands-on go with the next-gen Arturia Brute synths, featuring their own Eurorack mount. 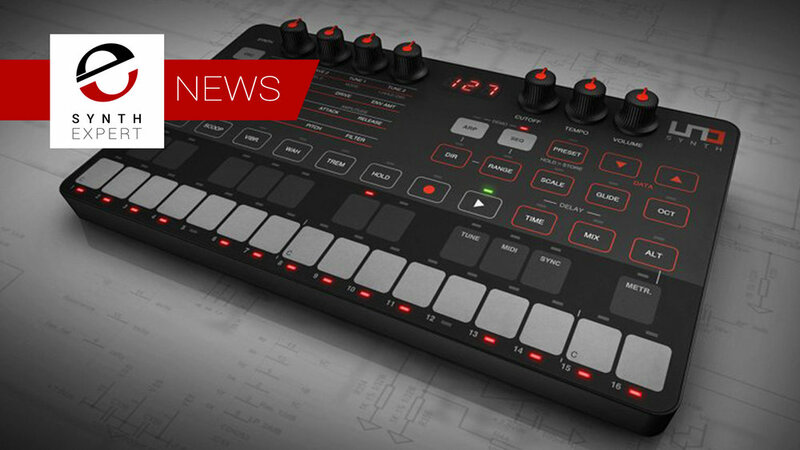 Behringer has news about a real analog clone of the Oberheim OB-Xa. Slide show of vintage synths from Iceland's premiere repair shop. Pictures click through to audio/video demos. The ultra-premium Schmidt analog polyphonic synthesizer is entering a third production run of 25 units, and the company is taking pre-orders. Grammy Award Winner Cory Henry visits the Moog Factory to put the new Subsequent 37 - the successor to the popular Sub 37 - through its paces. Legendary synth designer Tom Oberheim will speak and answer questions at KnobCon 2017, Sept 9 -10 in Schaumburg, Illinois, USA. Composer Alexandre Desplat on Using the Arturia Matrix Brute in "Valerian"
Film composer Alexandre Desplat on using the Arturia MatrixBrute synth in combination with orchestra for the Luc Besson film Valerian. To celebrate the launch of Synth Expert, we’ve got a special gift for you. Get a Free Download of Analog Synths Explained, courtesy of SynthExpert and Groove3. The course contains 28 tutorials, has a runtime of 1 hour, 17 minutes and is sure to add to your skills and understanding of analog synths. Roland teams up with highly respected analog synth maker Studio Electronics on a discreet true analog mono synth for $499.